When it comes to connecting brands with the passions of Australians, there’s no other media company like Nine. As the home of Australia’s most trusted and loved brands spanning news, lifestyle, entertainment and sport, we pride ourselves on creating and curating quality content, accessed by consumers when and how they want. In December of 2018 Nine merged with Fairfax Media creating Australia’s largest locally owned media company with investments spanning television, video on demand, print, digital, radio and real estate classifieds. 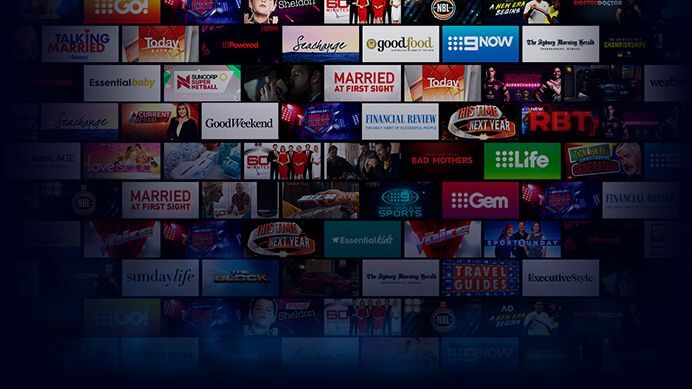 Nine’s assets include the Nine Network, major mastheads such as The Sydney Morning Herald, The Age and Australian Financial Review, digital properties such as nine.com.au, 9Honey, Pedestrian.TV, and CarAdvice, subscription video platform Stan and majority investments in Domain and Macquarie Media.